Luke and Nettie are 15-year-old twins in a normally dysfunctional family. When something happens to Nettie, it becomes clear that no-one knew much about her. The Williams Family bumbles along in a normally dysfunctional way until something happens which causes them all to unravel. Halfway Here is a beautifully observed account of a family in meltdown by Lucy Catherine. Lucy Catherine is a distinguished radio, television and film dramatist. Recent TV includes Musketeers, Frankie and Being Human. Listeners will know her from adaptations of The Master and Margarita (which has just won an Audio Drama Award for best adaptation) and Frankenstein, as well as several original dramas. 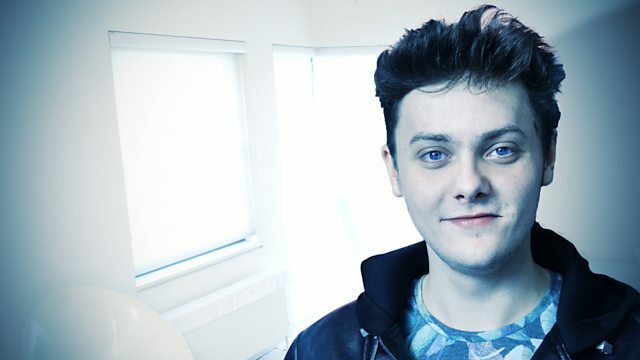 The excellent cast includes Tyger Drew-Honey (best known as the older son in Outnumbered); Sharon Small, best known for The Inspector Lynley Mysteries, Mistresses and Cutting It; and Justin Salinger who, aside from his work in TV and theatre, is well known to Radio 4 listeners.